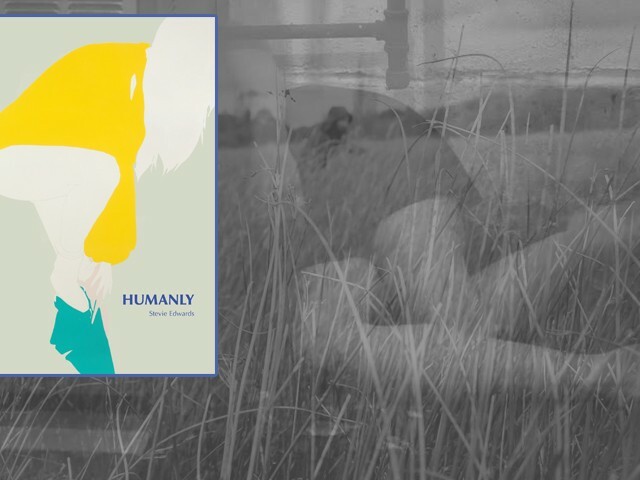 Small Doggies Press presents our eighth title, Humanly by Stevie Edwards. March 2015. The second collection of poems, by Stevie Edwards.